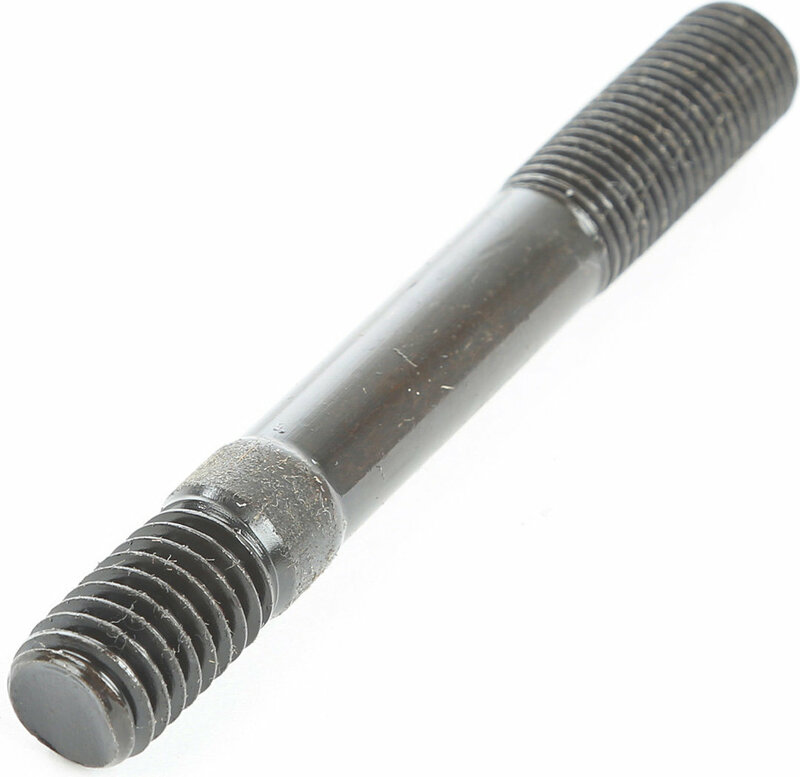 Looking to replace your cylinder head stud because it's missing, broken or rusty? 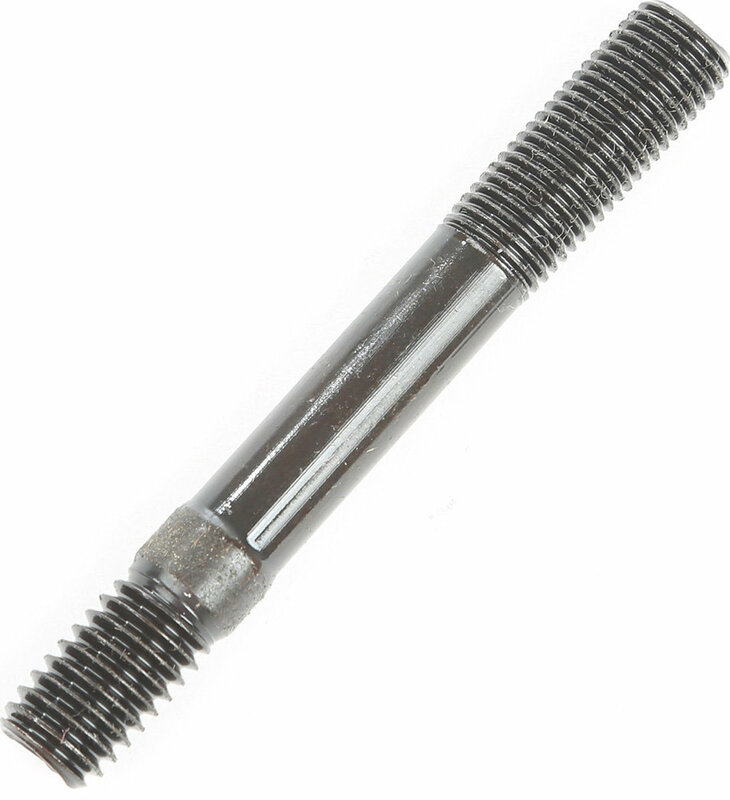 This Grade 8 cylinder head stud offers a direct replacement and fits 134 cubic inch L-head engines. Fifteen required per engine.